Kukutiki in The concert hall of Opera Studio to Baku Music Academy buy tickets online. Delivery of tickets for the event Kukutiki. 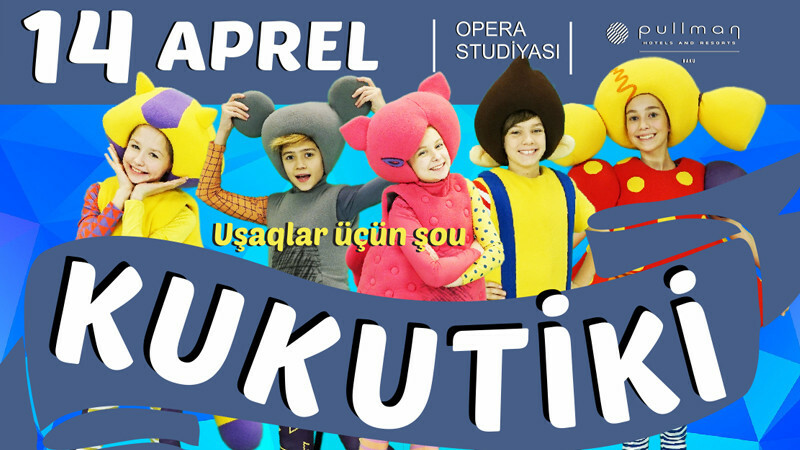 Five funny kukutik's will perform on the stage of Opera Studio's concert hall on 14th April! Incendiary guys will arrive in Baku to dance with Baku kids.